Tina’s most rewarding part of her job is seeing the excitement in her client’s eyes as they tell stories from their recent vacation. 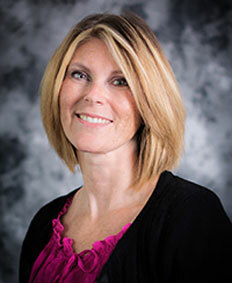 She has nearly 20 years of experience serving travelers in a variety of roles in the travel industry. She has racked up many miles traveling to the Caribbean, Europe, Mexico, and throughout the United States with her family of six. Tina enjoys visiting the U.S. National Parks and has vacationed at Glacier, Mt. Rushmore, Yellowstone, Grand Tetons, Badlands, and Devils Tower. She has also traveled to many islands throughout the Caribbean and Mexico by land and by cruise. She has traveled in Europe and recommends taking a river cruise. Tina looks forward to providing you with her personal recommendations on the destinations you are interested in visiting.